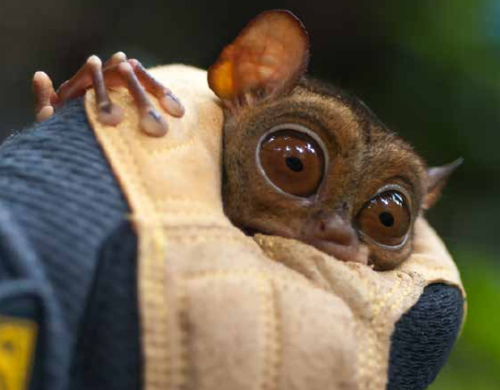 Wildlife-film.com Feature Page - Borneo Jungle Diaries – The New Scubazoo Series – Scientists are the new Rock Stars! 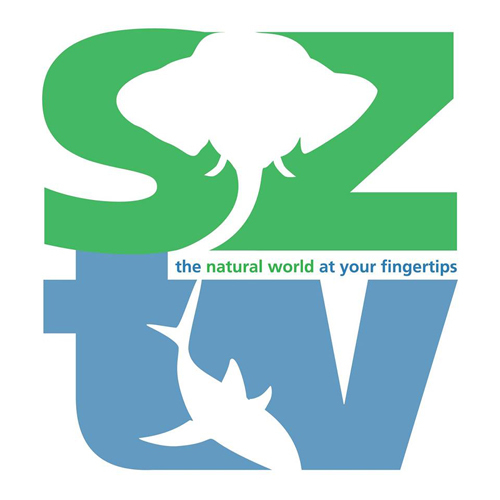 Borneo Jungle Diaries – The New SZtv Series – Scientists are the new Rock Stars! 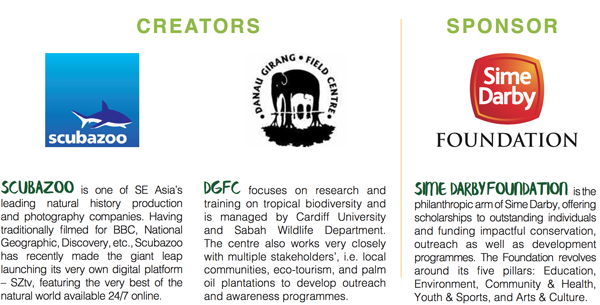 Deep in the heart of Borneo’s jungles lies a remote research centre: The Danau Girang Field Centre (DGFC). In this isolated and wild location, a dedicated team of young Malaysian and international research scientists have been combining eld-developed gadgets and traps with state-of-the-art tracking technology in their quest to unravel the mysteries of Borneo’s jungle. Their mission? To safeguard its most charismatic animals through monitoring, observing, and applied conservation. 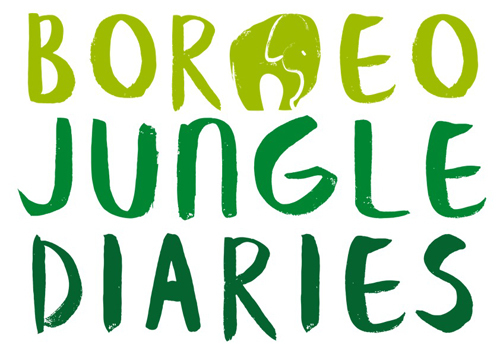 Borneo Jungle Diaries investigates life behind-the-scenes at DGFC. Environmental photojournalist, Aaron ‘Bertie’ Gekoski, follows a different scientist and animal per episode as they: tag a Sunda pangolin for the rst time ever; catch baby crocodiles and huge pythons at night; gain intimate insights into the behaviour of nocturnal primates; track a herd of elephants, and much more. Since the late 1990s Wildlife-film.com has been the leading source of information for the wildlife filmmaking industry worldwide. For over seventeen years the site has been Google's number one ranking site for 'wildlife film' and related searches. Our site is viewed in over 175 countries. Our newsletter, Wildlife Film News, is read every month by thousands of people involved in wildlife filmmaking - from broadcasters and producers, to cameramen - we encourage readers to submit their news. We also serve as an online resource for industry professionals and services. Find producers, editors, presenters and more in our Freelancer section, and find out about festivals, training and conservation in Organisations. We encourage amateur and professional freelancers to join our network and welcome all wildlife-film related organisations to join our team.